Qualcomm’s new Snapdragon 821 processor has officially made its debut, with the company claiming that the SoC is 10% faster than its predecessor. However, the latest CPU isn’t exactly a replacement for the older chipset, acting as a faster iteration of it instead. 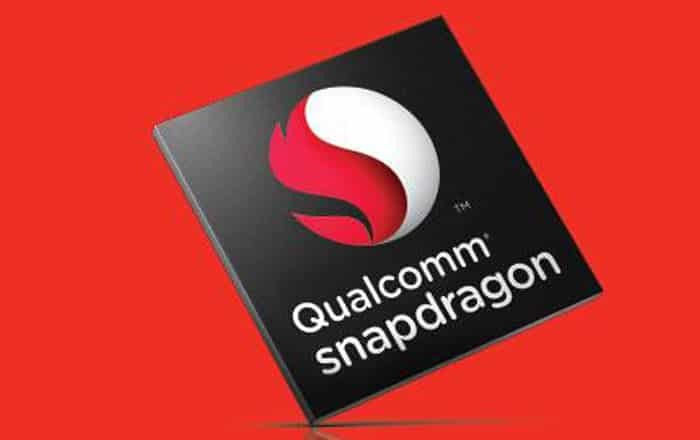 In Qualcomm’s own words, the Snapdragon 821 processor is designed to complement and extend the strengths of its Snapdragon 800 series. This basically means the new product will serve as an interim chip until the company’s next generation of chipsets takes over. Its Kryo quad-core CPU clocks in at an impressive 2.4GHz, slightly faster than the 820’s 2.1GHz speed. Things appear to remain the same between the two in most other aspects. This includes the ability to support up to 600Mbps speeds thanks to the X12 LTE modem, faster uploads courtesy Snapdragon Upload+, and enhanced call quality and reliability due to Ultra HD Voice technology. The Snapdragon 820 processor is notably a part of various flagship phones such as the Samsung Galaxy S7, HTC 10, LG G5 and Xiaomi Mi 5. The 821 should prove to be no different, with Qualcomm stating that commercial devices sporting the SoC should start appearing in the second half of 2016. Interestingly, Qualcomm also stated that the new chipset will power mobile VR head mounted displays. This could mean the advent of more standalone mobile VR headsets which don’t need a phone to be paired with them like the Samsung Gear VR does. As for handsets, Google’s upcoming Nexus phones and Samsung’s Galaxy Note7 may be carrying the Snapdragon 821. Asus has already announced that its top-of-the-line ZenFone 3 Deluxe will be fueled by the SoC, making it the first smartphone in the world to house the processor.